Do you feel Linux is quite hard to start ? 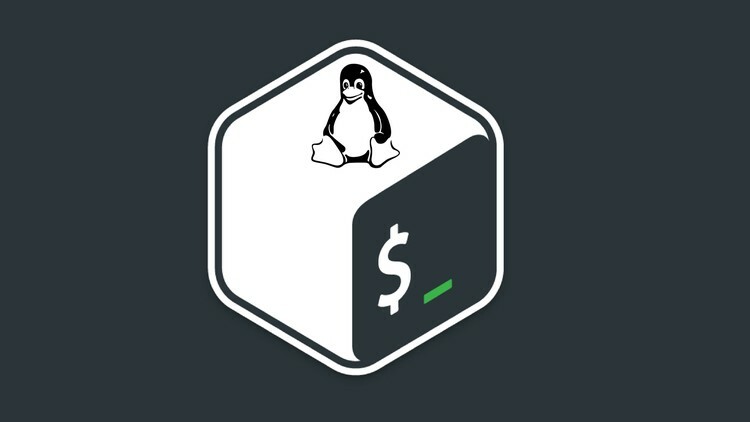 This is most well explained Linux command course on Udemy. Linux commands are explained in easy and clear way. So ENROLL this course now and start boot up your Linux career. If you do not satisfy you have 30 days for money back with no question.